Lockwood New York's passion is to create natural skincare products that take the best ingredients nature has to offer for their function and blend them into luxurious products that are gentle for everyday use and appropriate for all skin types. 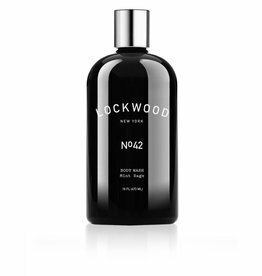 For Lockwood New York, it's all about having a strong body, strong mind... strong skin. It's about putting our best face forward - everyday. And with the environment ever top of mind, it's also about preservation. 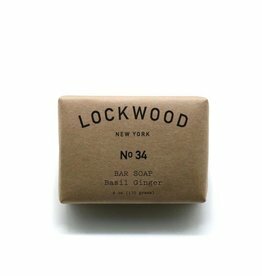 Preserving our skin and preserving our planet.